Why do people come to the Mission Store for books? 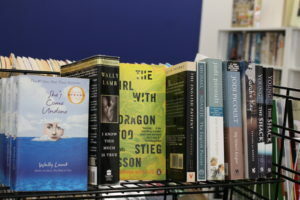 We have great selection at great prices: hardcovers – $2.00; paperbacks (including trade size) – $1.50. People love to read books for many reasons. Here are a few benefits to be gained from reading that we came across.